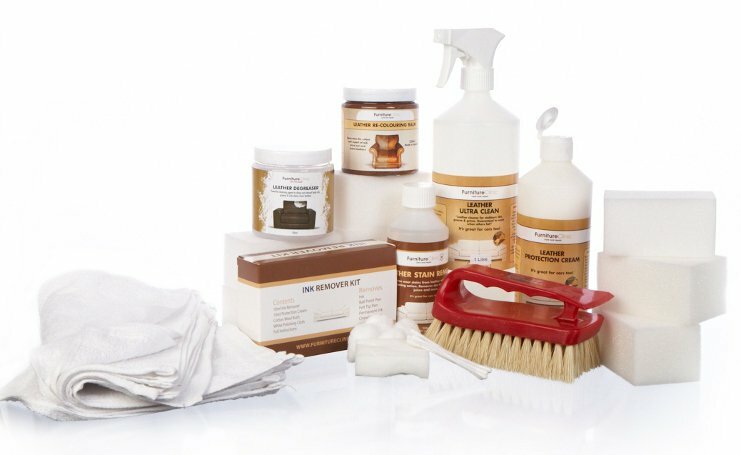 A comprehensive collection of products for leather cleaning, stain removal and colour loss worth over �100. 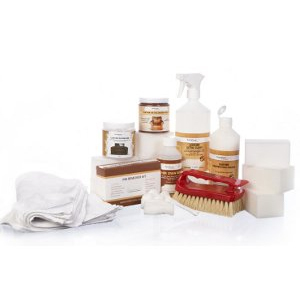 The first aid kit comes with all the necessary product to deal with any problem you may get with your leather. 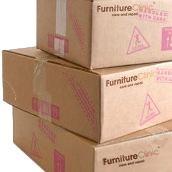 Representing excellent value for money, this is a must have selection of products to have as either a standby in case of emergencies, or to renovate an old sofa at a fraction of the normal retail cost. 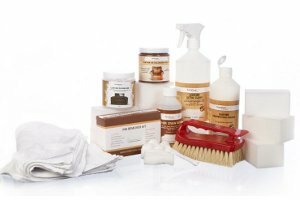 The Leather First Aid Kit is the ultimate care kit when it comes to looking after leather. 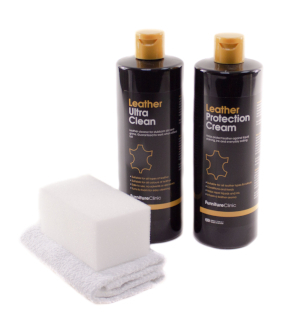 The Leather First Aid Kit comes with products for cleaning leather, three different stain removers to tackle all types of staining, products for fixing scuffs, scratched & colour fading and the Leather Protection Cream to help prevent problems from occurring. The Leather First Aid Kit is fine to use on all items made from leather including; furniture, handbags, clothing, shoes, car interiors and equestrian leathers. 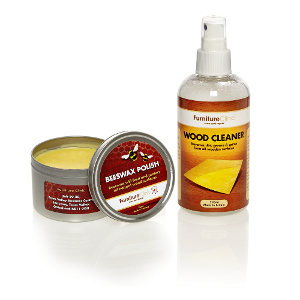 Contains enough product to completely restore, then maintain a three piece suite for two years! See individual products for shelf life. 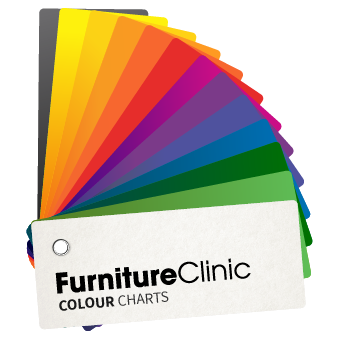 NOTE: Each colour as you can see is split into three shades, this is to indicate that each colour balm works on those different shades of the colour, i.e. from a light to dark shade. So the more balm you apply, the darker the leather becomes, this is why you are able to achieve varying shades using the same colour balm.